Item # 6012E Stakker® - 12 Inch Elite - Henry Molded Products Inc.
Henry Molded Products item # 6012E is a 12 inch elite roll cradle. 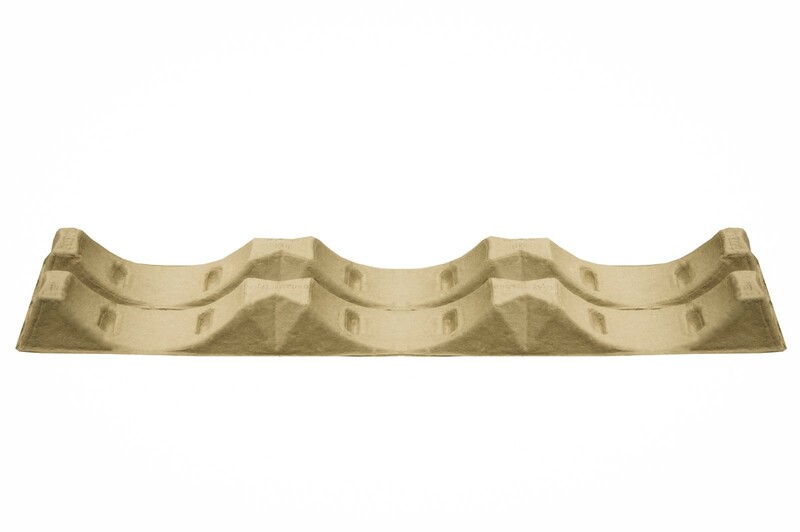 Elite Stakker® Roll Cradles are narrower with a width of 10” per pair. The narrower design accommodates light to medium-weight materials.